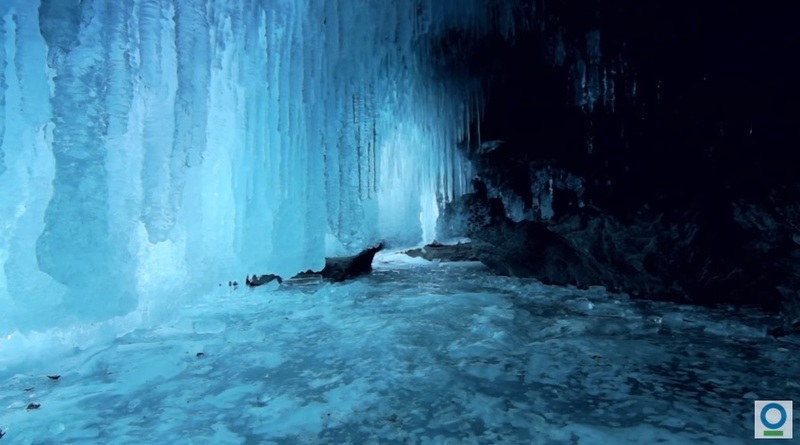 The distinctive sound of Liam Neeson gives voice to "Ice" in the latest ad by environmental group Conservation International. Liam leaves us with a stark warning in latest Nature is Speaking film. Earlier ads featured Julia Roberts, Harrison Ford, Kevin Spacey, Edward Norton, Penélope Cruz, Robert Redford, Ian Somerhalder and Lupita Nyong'o all join forces to give nature a voice the TBWA/Media Arts Lab created Nature Is Speaking ad campaign for Conservation International. See Ice and all the films below.